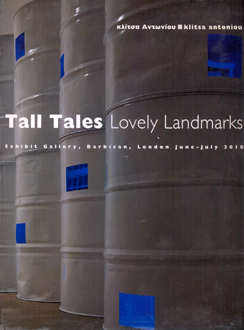 View cart “Tall Tales, Lovely Landmarks: Exhibit Gallery, Barbican, London June – July 2010” has been added to your cart. 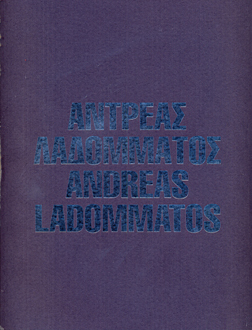 Catalogue of the exhibition Agonies dedicated to Adamantios Diamantis (1900-1994) at the A. G. Leventis Gallery. 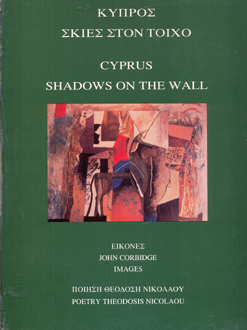 Categories: Art, Cyprus. 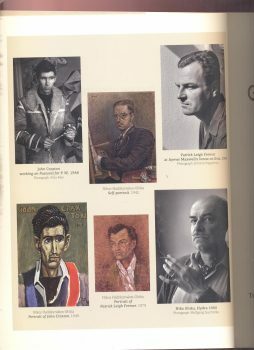 Tags: art, cyprus, diamantis, Exhibition, leventis. 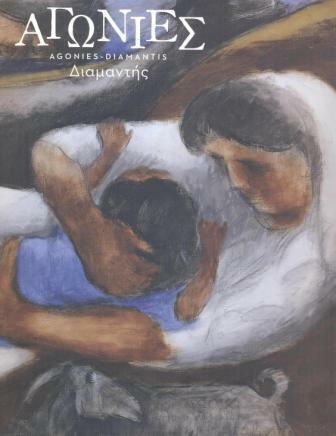 This is the catalogue of the exhibition Agonies dedicated to the pioneering Cypriot artist Adamantios Diamantis (1900-1994) at the A. G. Leventis Gallery. The exhibition AGONIES – Diamantis focuses on ‘Agonies’, the important series of works from Diamantis’ oeuvre, exhibited together for the first time in their entirety. 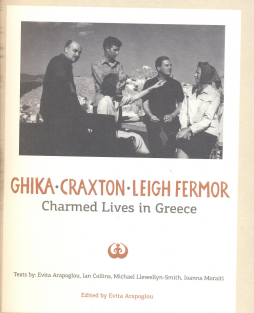 Photographed at “Is not Gallery”, Nicosia, during the exhibition Tall Tales: Lovely Landmarks in April 2010.